You found me! 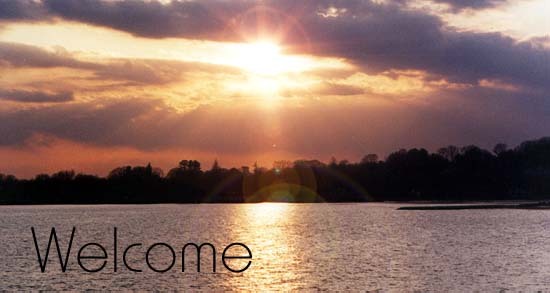 Welcome once again and thank you for visiting my website. I will post blurbs off and on for you to read and critique. I hope to link a blog site in the future, but for now email me with any questions and I will try and answer them. Some I may post rather permanently and others may be for a limited time, so promptness of email comments will be appreciated. This website is being created for your enjoyment as much as for my use. Please email me if any improvements or changes need to be made. Christmas poems published by Long Story Short, December, 2007, include "Santa's Coming!" and "Peace." Also published is a Christmas essay titled "Magnificent, Magical Holidays." "My Country," published May, 2007, by Long Story Short. "Penguin Panic," accepted for publication in the May, 2007 issue of Stories for Children, an ezine created for children ages 3-12 years of age. "Penguin Panic," May, 2007 issue, Stories for Children Ezine.